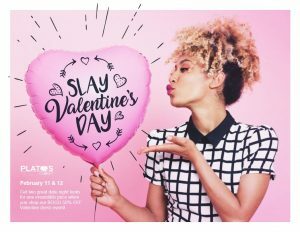 Looking for the perfect outfit for Valentine’s Day? 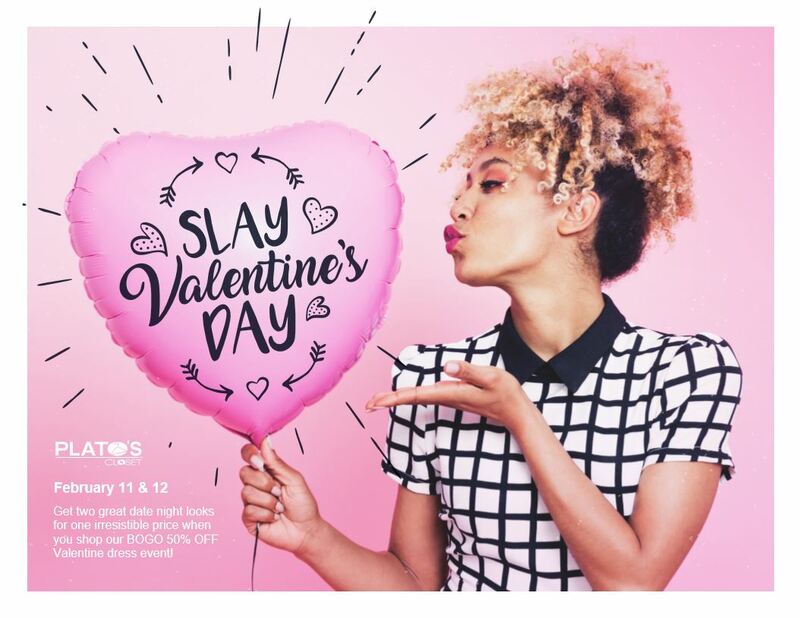 You have to check out the two for one deal at Plato’s Closet! On February 11 and 12, you can buy one dress, and get a second for 50% off.